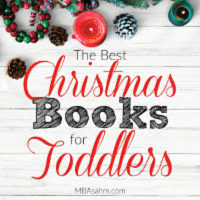 I absolutely love Christmas and I definitely love reading to my kids, so coming up with this list of the best Christmas books for toddlers was not only easy, it was so much fun! 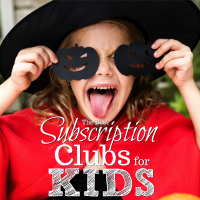 This really is the best time of year and toddlers love every aspect of it, so introducing them to these books will feel amazing. 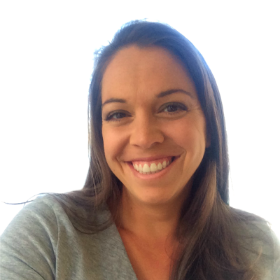 I’m already excited for you! 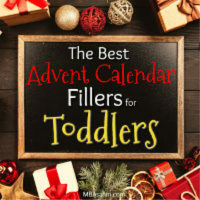 Whether you’re looking for Advent calendar filler ideas or just a fun surprise for your toddler, these will be perfect because they’re all inexpensive and easy to fit into the budget. I hope you end up loving them as much as we do! 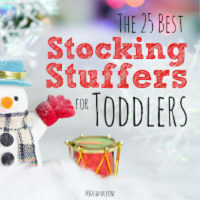 For the past 5 years I’ve had two toddlers in my life, so putting together this list of the best stocking stuffers for toddlers seemed like a no-brainer! I absolutely love Christmas (and Christmas shopping), so this has always been something I enjoyed. And with one boy and one girl, I’ve been able to experience two fun sides of stocking stuffer shopping. 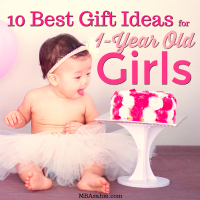 So hopefully this list can help you with your own shopping this year!